Donna Cruz is one of the many beautiful women featured in GMA Network’s snippet community article “Goddesses That Walk Among Us”. 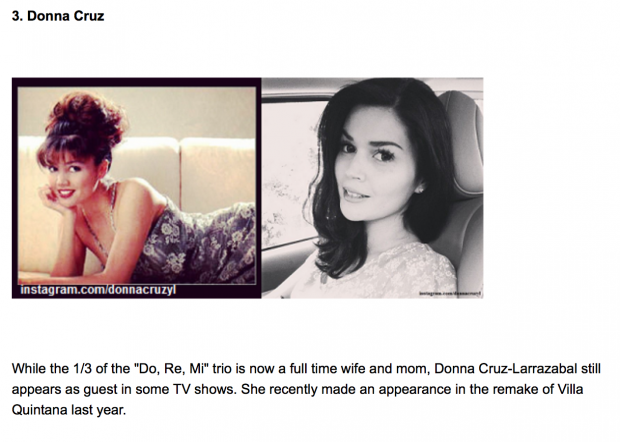 Donna Cruz is #3 in the list curated by GMA Network News as one of the 10 Filipina celebrities “who don’t seem to age”. Included in the list are other known celebrities and actresses: Jean Garcia, Donita Rose, Cristina Gonzales, Cherie Gil, Alice Dixson, Ina Raymundo, Chin-Chin Gutierrez, Dawn Zulueta, and Amy Austria. 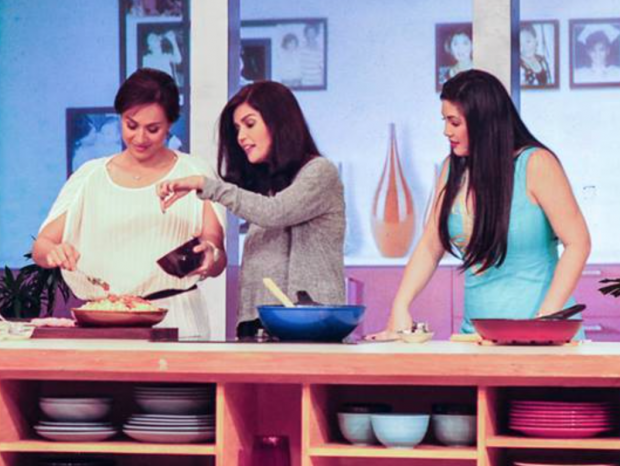 Read the full article on GMA Network News. Donna Cruz sings “Hopelessly Devoted To You” at Manny Many Prizes (a weekly variety game show on TV airing on local Philippine channel GMA Network, hosted by no other than Manny Pacquiao himself) on March 24, 2012. 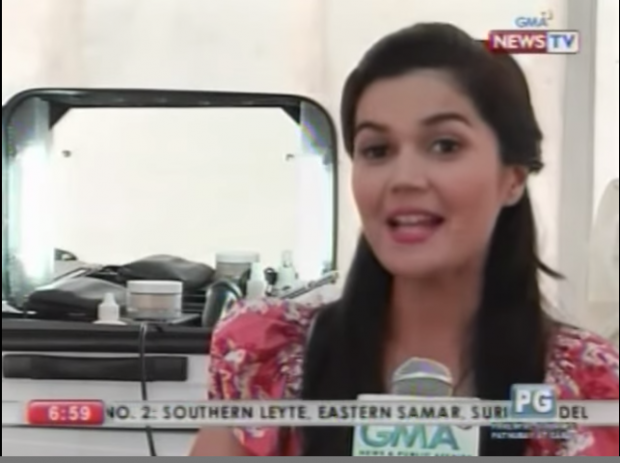 Donna Cruz talks about her life in Cebu in this exclusive interview from Startalk (GMA-7). 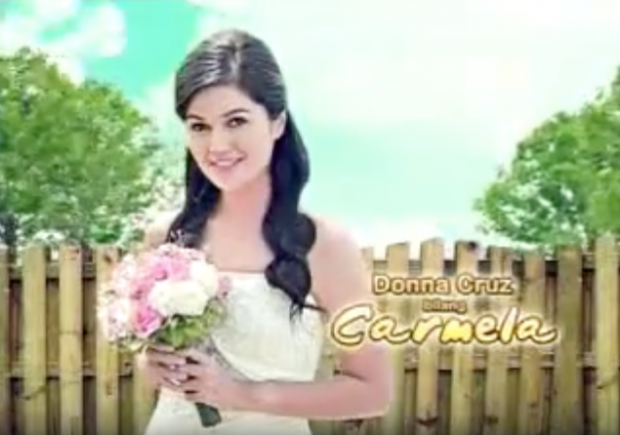 Donna Cruz makes a guest appearance in GMA 7’s “Bahay Mo Ba ‘To?” together with Keempee De Leon and other veteran actors.